A collection of 14 original tracks specially composed to stimulate and balance each of your body's seven Chakras. 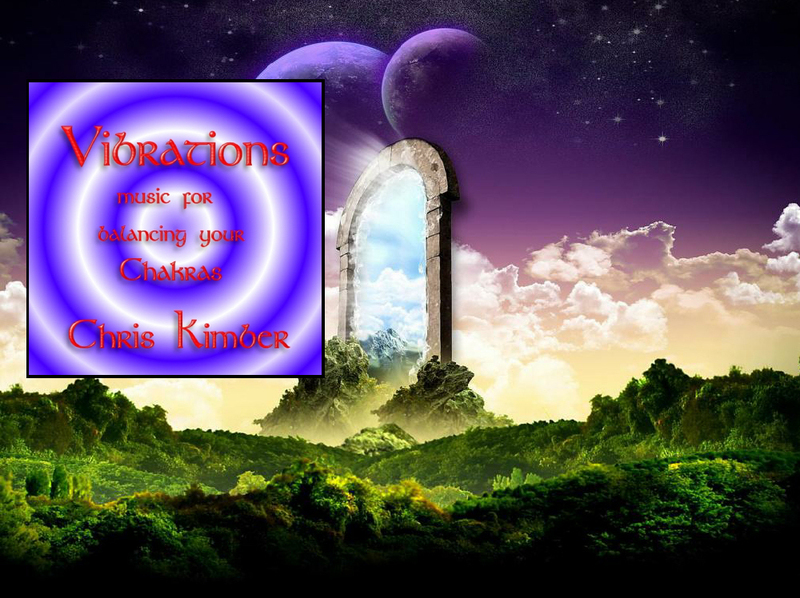 Each Chakra is represented by two music tracks, the first being based almost exclusively on the Chakra's defined pitch, this is then followed by Chakra enhancing music based upon the tonal centre of the previous track. The album can be enjoyed as a whole, or the seven Chakra tracks can be played for a shorter complete balance. This is the third album from the “Mind, Body, Spirit” series and introduces the concept of “Healing with music” in perhaps the most direct way, by using the recognised tones for each of the seven Chakras as a tonal center for each track. What I created was a 3 minute track for each Chakra which simply used the set note and maintained it throughout. This is then followed by a more melodious section based on this musical key (or related to it) and then finishes again with the Chakra note being repeated. As a personal note, I have found this album to actually have genuine healing properties, which did surprise me as I had not specifically come across this reaction from music before. If you are feeling weary, off colour or generally unwell, then this album might just be the tonic to make you feel a little better - I hope it works for you, or just enjoy the atmospheres and melodies for their own merits.